Features larger sticks for longer use. 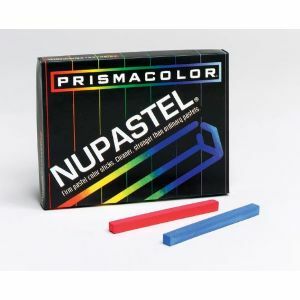 The firm sticks are cleaner and stronger than ordinary pastels. 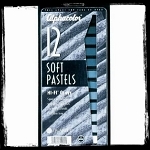 Features a creamy texture for easy blending and less dust for a cleaner area, neater work and less erasure. 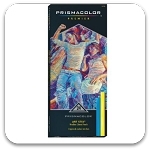 Use to create fine lines or broad strokes. Sorry, we are not responsible for pastels cracked in shipment.